Get game night started! 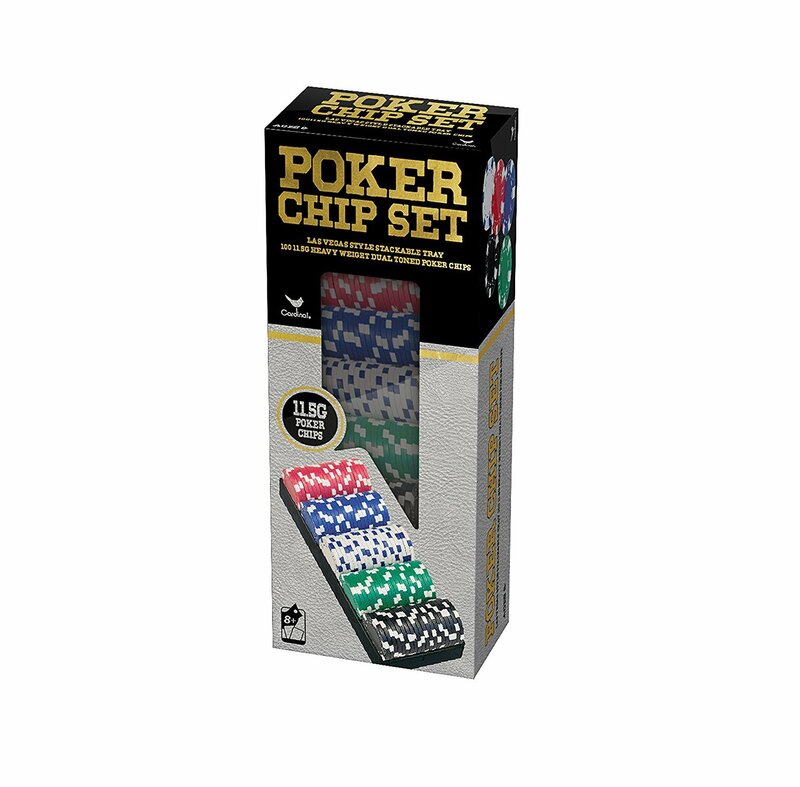 Score this Poker Chips Set for only $9.80 shipped on Amazon, regularly $23.99. This set includes 100 high quality professional casino style chips. Four different colors and Vegas style stackable tray also included. Shipping is free with a $35 purchase or Amazon Prime. 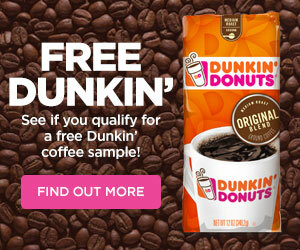 If you don’t have Prime, you can get a free 30 day trial subscription HERE.